With ScanScore Professional you can scan scores with any number of instruments per system. 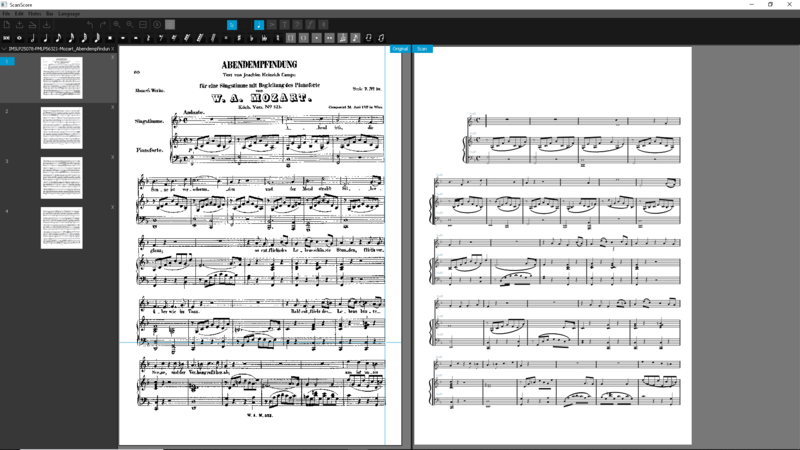 With ScanScore Professional you can scan scores with any number of instruments per system. Besides notes, ScanScore Professional also recognizes chord names. The number of pages is unlimited. 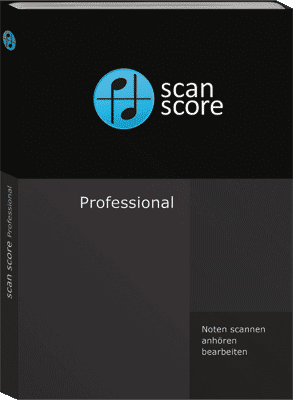 You can import notes via PDF or image file, scan scores with a conventional scanner or photograph them with the ScanScore Capture App (available free of charge in the Google Play and Apple App Store) and transfer them to ScanScore Professional.